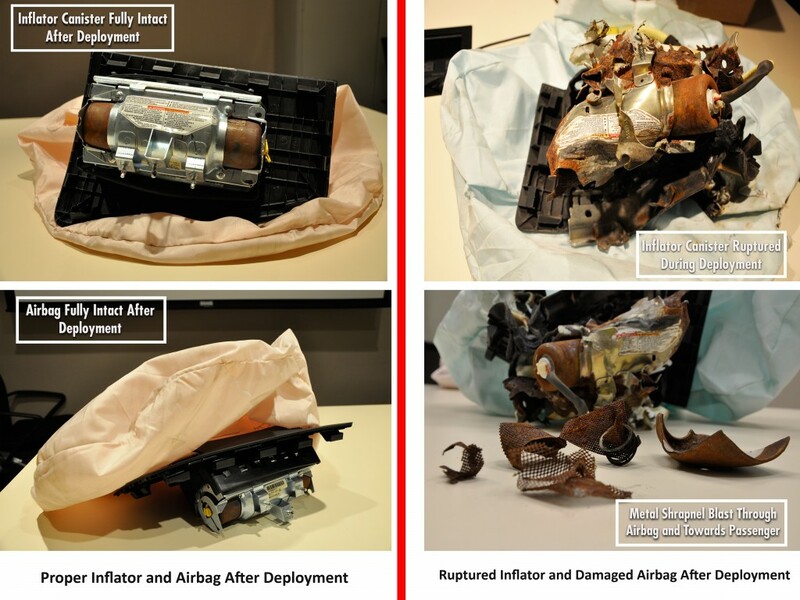 WILLEMSTAD – Honda is going to great lengths to ensure the repair of Honda and Acura vehicles equipped with recalled Takata airbag inflators, some of which have injured and even killed vehicle occupants around the world. 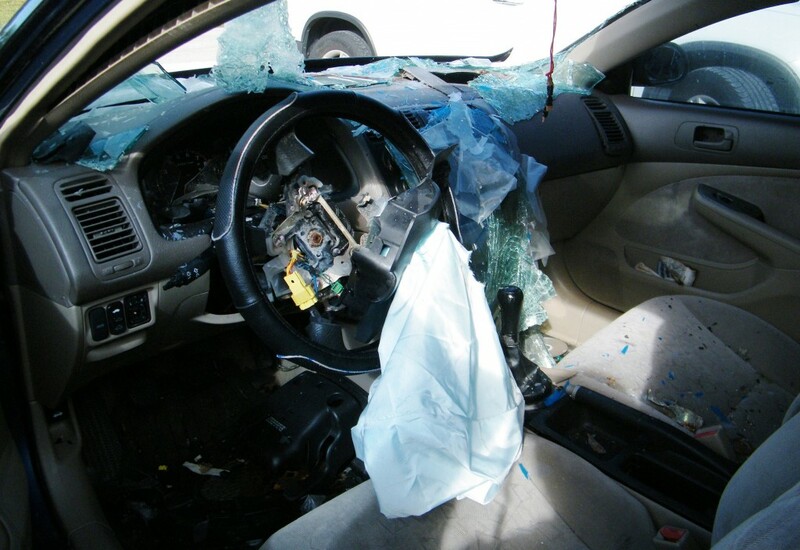 In an effort to provide fast and convenient recall repairs, Honda invites all owners of Honda and Acura vehicles that may be affected by the airbag inflator recalls to a free 3-day Repair-a-thon recall repair event in (City). No appointment is necessary to receive the free recall repairs. The Repair-a-thon will take place on Thursday March 16th, Friday March 17th and Saturday March 18th from 8:00 AM - 5:00 PM at AutoCity’s Mega Discount and Test Drive Center in Caracasbaaiweg 83 (in front of Best Buy). Trained technicians will be on site throughout those days, and the free repairs will take approximately 1 hour. 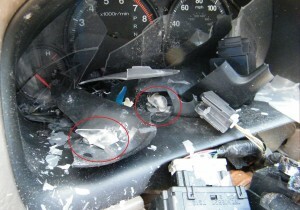 Vehicle owners can check if their vehicles are affected by airbag inflator recalls by visiting honda-curacao.com/recalls or by calling AutoCity B.V at +(599 9) 662-2266 / 461-5666 ext. 10 & 52. If you are unavailable to attend this 3-day repair event, we will schedule an appointment with you at a time that is convenient with you.